Check Out Our Idea Gallery for Inspiration. 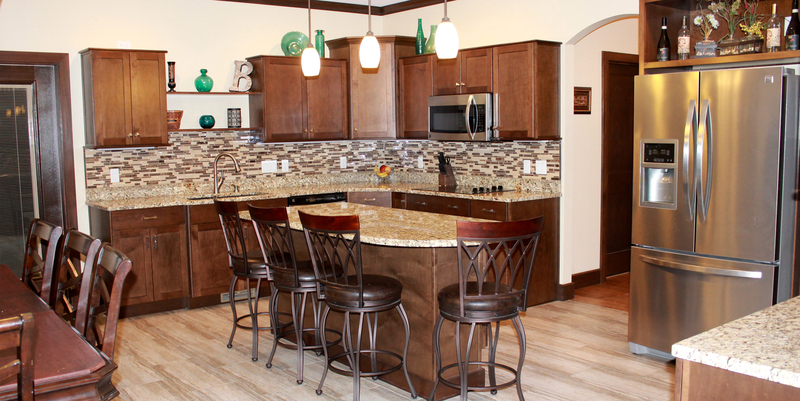 Complete your project with the perfect cabinets! 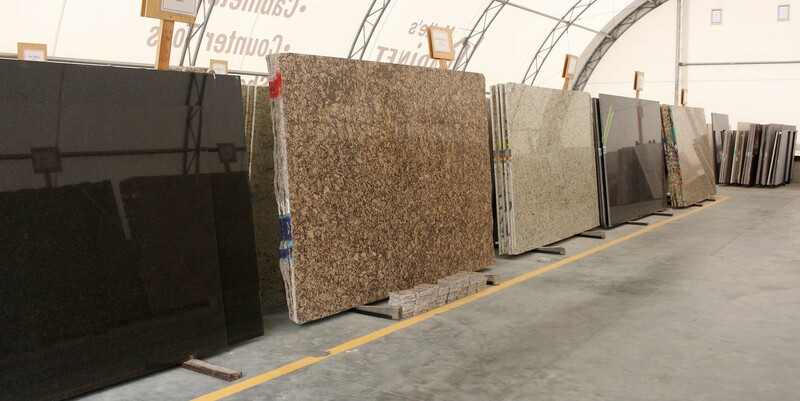 Make your dream space a reality with our vast selection of granite. We want to help you to design rooms that fit all your needs. 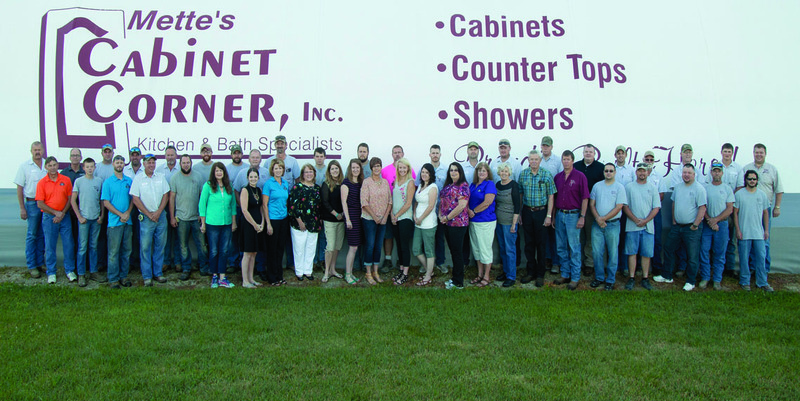 "The Cabinets are Beautiful! 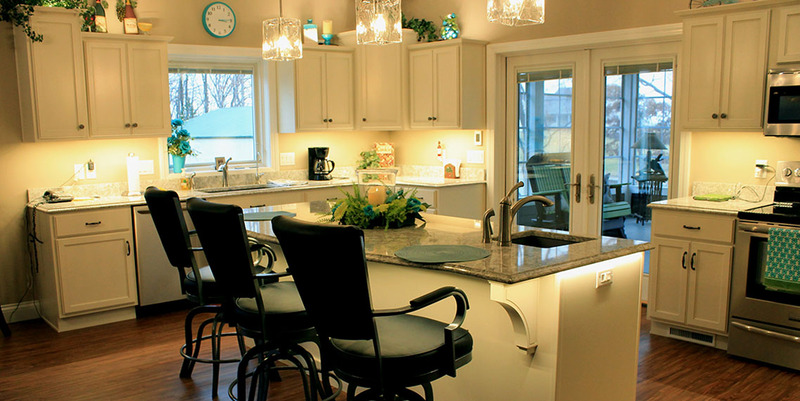 The Counter top is gorgeous! The fireplace stone is perfect! I am constantly grateful for all of the help you gave me in planning and decision making…..I just wanted you to know how exceptionally pleased I am. Thank you very, very much."